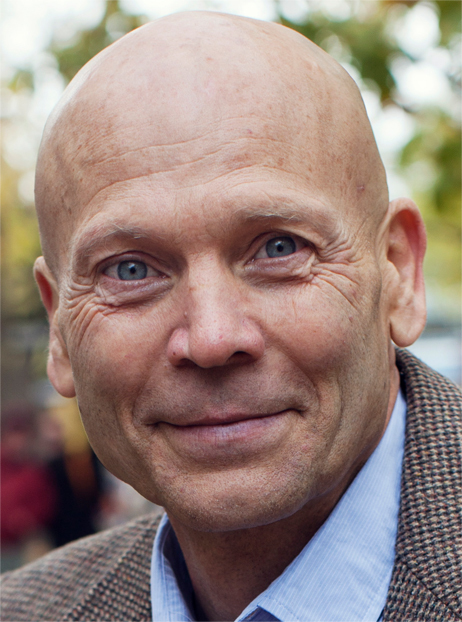 Greg Burdulis teaches mindfulness and relationship strategies internationally. He is a former monk and creator of The Power of Presence. Sign up here for you FREE guided meditation to calm your mind and soothe your heart!